Within the realms of DJing double-acts, very few come close to the unspoken natural connection held by the Technicians. 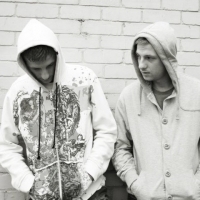 Their passion and deep rooted intuition for dance music was indisputably forged from an embryonic state, where as twins they have grown and developed into the most exciting fresh DJ double-act the dance scene has seen in some time. 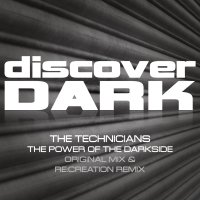 The Technicians unique take on tech trance,trance and techno, coupled with the almost telepathic technical skill that sparks between them makes them an act that will both rock and astound any dance floor. Versatility is at the core of the Technicians repertoire. Being one of the original Kiddfectious All Star acts has given them the opportunity to play alongside some of the dance scene is biggest players including Alex Kidd, Scot Project, Lisa Lashes, Mark Sherry, Simon Patterson, Claudia Cazacu, the list goes on and on and on! 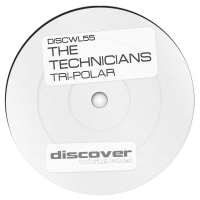 Keep your eyes peeled for the Technicians in the near future as there are definitely ones to watch!